Roman J. Israel, Esq. is an upcoming American dramatic thriller film telling the story about Roman, a defence attorney. He works under is mentor, a social rights activist and a highly righteous man. The values and work ethics he taught Roman are very soon put to test when Roman gets a case to defend an accused of a murder. This particular case is essential for him to retain his job and he also wants to keep his moral high grounds intact with him, but soon he finds out that it is not easy at all. 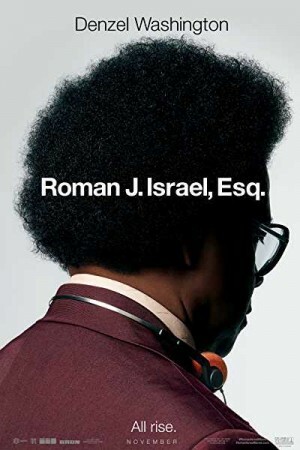 Rent / Buy Roman J. Israel, Esq.